How much is dental care in Costa Rica? 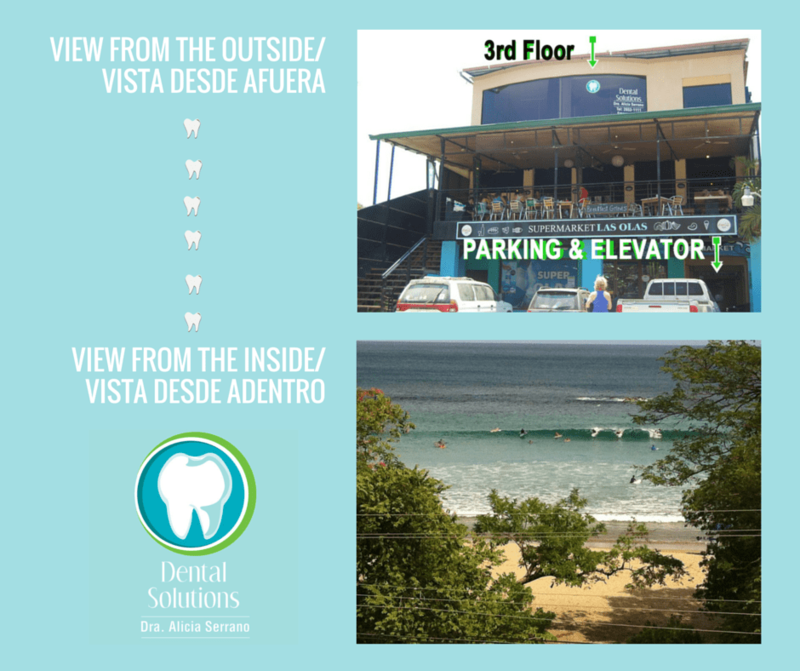 Visiting the dentist is probably the last thing you’d ever want to do while on vacation, but if you’re visiting Costa Rica it might not be a bad idea! A routine teeth cleaning in Costa Rica costs $60. A word of caution though. The skill and expertise varies greatly within the dental community of Costa Rica. Make sure to ask around before you let somebody drill on your teeth. I’ve had great service at Dental Solutions in Tamarindo. They repaired a chipped molar for only $60, and the work was top quality comparable to the states. They even have an office that overlooks the ocean! The bottom photo is what you see from the dentist’s chair! Not bad. The owners of this dental practice are from Spain where they received top notch training. If you’re planning a trip down to Costa Rica and require some dental work, getting it done here might save you enough money that it will end up covering the cost of your flights.